Sickly sweet: How much sugar is too much? Sugar. Some people crave it. Others are wary of it because of the host of health problems it can trigger. UMass Lowell researcher and registered dietitian Sabrina Noel studies the relationship between overall dietary quality and chronic diseases. With her research, she seeks to gain a deeper understanding of how nutrients and foods, including sugar, work together to affect health. 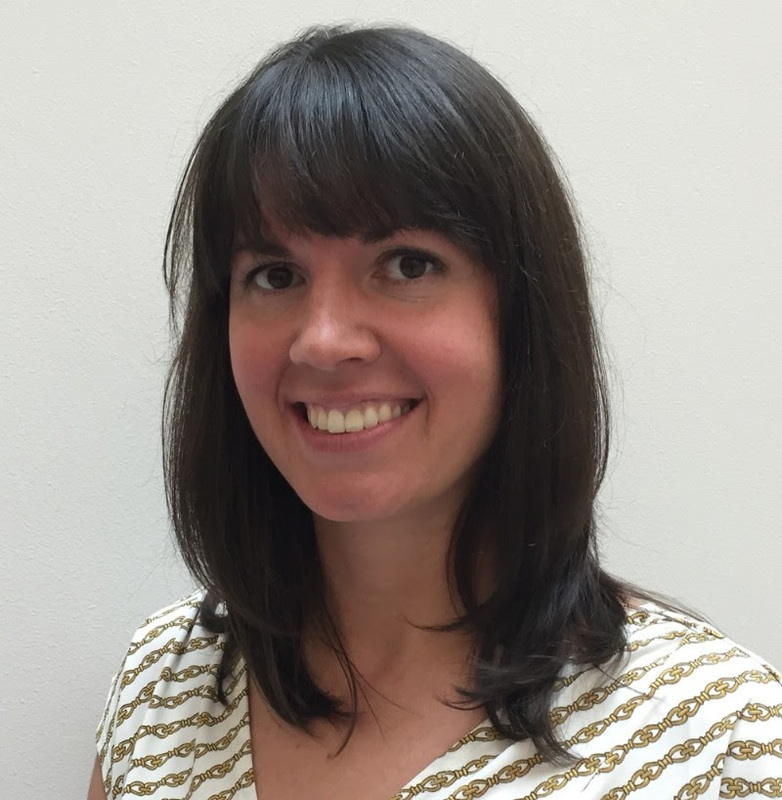 Noel is an assistant professor in the Department of Biomedical and Nutritional Sciences who also conducts research through the university’s Center for Population Health and the UMass Lowell Health Assessment Laboratory. The lab is a state-of-the-art facility where faculty and students conduct a range of research in fields including nutrition, exercise physiology, nursing, physical therapy, ergonomics and even biomedical engineering. Noel’s expertise includes educating people about how much sugar is too much, deciphering food labels and identifying healthier options for satisfying a sweet tooth. Q. What is the difference between added sugars and natural sugars? A. Manufacturers add sugars and syrups to foods and beverage for taste, to improve color and flavor, for texture, for fermentation and to extend shelf life. Studies over several decades indicate that Americans are eating and drinking too many foods that are high in added sugars. Natural sugars are naturally occurring sugars in foods, such as fructose in fruits and lactose in milk. Sure, if you were to isolate added sugar and natural sugar, your body will process them in a similar way. However, naturally occurring sugars that are often found in foods like fruits also contain important nutrients that will affect how your body metabolizes or processes the natural sugar. For example, the protein in milk and yogurt slows down the digestion of the natural sugar, lactose. This helps to prevent a high spike in your blood sugar, so you shouldn’t stop eating foods that contain natural sugars. Added sugars typically add calories to your diet, but very few other nutrients. Excessive added sugar intake has been linked with weight gain and the development of chronic health conditions, such as diabetes and heart disease. Q. How much sugar is recommended per day, and how much do Americans on average consume? A. 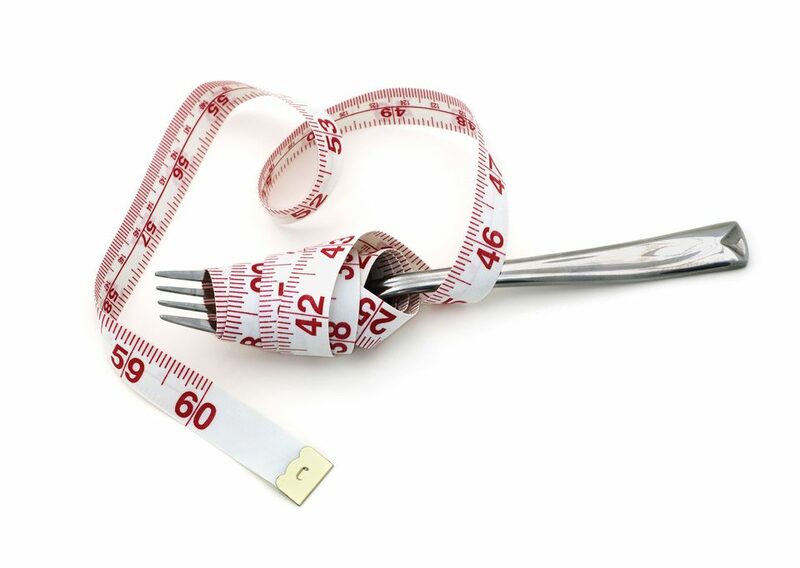 The 2015-2020 Dietary Guidelines for Americans published by the federal government recommend consuming no more than 10 percent of your total calories from added sugars, which is less than 200 calories, or 12 teaspoons, for a 2,000-calorie diet. This is based on the fact that it is hard for people to meet their nutritional needs if they consume more added sugar than 10 percent of total daily calories. The American Heart Association provides stricter daily recommendations, with no more than six teaspoons (25 grams or 100 calories) for most American women and nine teaspoons (38 grams or 150 calories) for most American men. To give you an idea of how fast you can reach this limit, a breakfast bar made with real fruit and whole grains lists 15 grams of sugar. A 12-ounce can of Coca-Cola has 39 grams of sugar. A glass of grape juice contains 58 grams of sugar. Also take note of serving sizes. The grams of sugar listed on a label could be for 10 crackers or one-quarter cup of ice cream. Q. What are the different names for sugars on food labels? A. 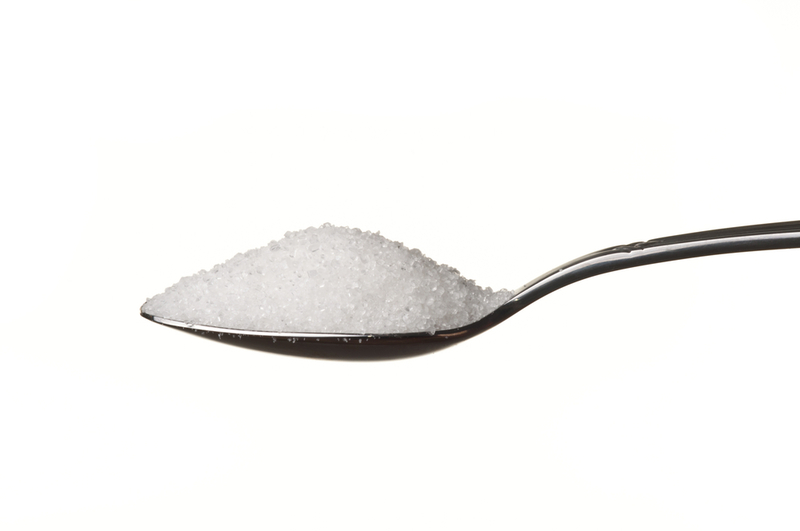 There are so many different names for added sugars in foods and beverages. On the ingredients list, you may see names like corn sweetener, high-fructose corn syrup, honey, raw sugar, sucrose, invert sugar, malt sugar, dextrose, fructose, maltose, sucrose, corn syrup, brown rice syrup, molasses, cane juice and rice malt syrup. The good news is that the FDA announced new label requirements in 2016 that will take effect in 2020 and 2021 to make it easier for consumers to make food choices. We are already seeing “added sugars” on the labels of packaged foods in grams and as a Percent Daily Value of one serving of food. The goal is to help people be aware and make decisions about how much added sugar they are consuming. Q. Which foods do you think people will be surprised to learn contain sugar? A. Sugar is in a lot more foods and beverages than cakes, cookies and sodas. Manufacturers add sugar to many processed foods, such as crackers, canned soups, ketchup, spaghetti sauce, tomato sauce, granola, yogurt, protein bars, bagels, bread, salad dressings, marinades, baked beans, peanut butter and other nut butters. Q. What is a consumer’s best defense against unwittingly eating too much sugar? A. There are many things we can do to cut down and keep tabs on our added sugar intake. For processed foods, read the labels to understand the grams of added sugar per serving and compare amounts of added sugars across products. You can start by decreasing the amount of sugar you add to foods like cereals, oatmeal, coffee and tea. Consider making your own snacks. For example, rather than purchasing yogurt with fruit mixed in, buy plain yogurt and add fresh fruit. This can also be a way to naturally sweeten cereals. Cut down on sweetened beverages and drink fruit- or herb-infused water. You can easily make this by adding fruits like berries, lemons or even mint to your water. Make your own salad dressings and use spices like cinnamon and nutmeg to flavor your foods. Q. What is the scoop on stevia and agave? Are they healthy alternatives to sugar? Agave is made from a cactus-like plant that is processed in such a way that it forms a syrup high in fructose that contributes calories similar to high-fructose corn syrup. Because agave is comprised mostly of fructose, it does not increase blood sugar as quickly as a food high in glucose; however, over the long term, if it is consumed in large amounts, it can contribute to insulin resistance. This means that your body doesn’t use the glucose from your blood like it is supposed to, causing blood sugar to rise and possibly increasing blood triglycerides. So moderation is key with agave. Stevia is a sugar substitute that comes from the stevia plant leaves and is essentially considered to provide zero calories. The extract of the stevia plant, which is used to sweeten products, is generally considered safe for use in food by the Food and Drug Administration. There is little known on the long-term impacts of stevia on health. More research is needed.